Our business is built around incredible quality, fast results, and a professional and friendly staff. Read our reviews to see what our customers are saying about us! Soft-washing is a cleaning process which utilizes low pressure to deliver a customized cleaning solution, specially blended to meet the demands of each project. We have restored and renewed the look and feel of homes, businesses, and properties across the southeast. Take a deeper look into the results of our hard work. 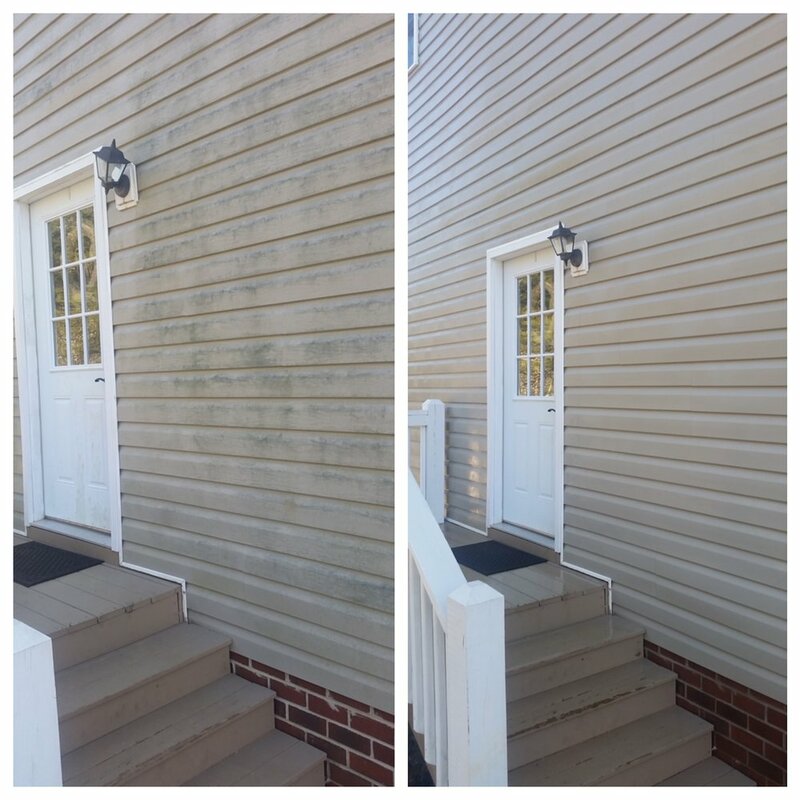 We are a locally owned and operated family business in Forest VA. We are thrilled to help you with all of your exterior washing needs covering the greater Lynchburg area. All of our employees arrive in uniform and we work hard to make sure our customers receive the best service possible. Take a look at some of our recent residential and commercial washing jobs. Let us restore your home or business to a look you're proud of! Our homes are our largest investments and we want them to stay clean an protected from the growth of algae, mildew, mold and moss. Over the years mildew and algae often start to grow in the north and west sides of our house that get lots of shade. Our equipment is designed to restore the original vibrance and character your home once had and protect your investment. If you would like a fast free estimate on making your home All Washed Up - please click the button below. 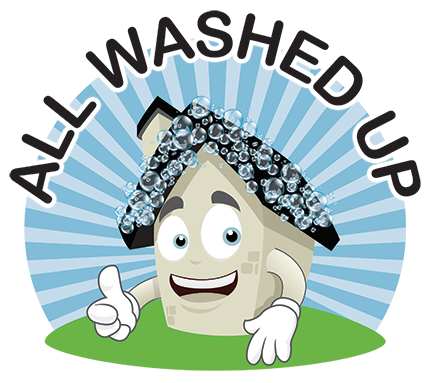 Sign up to receive periodic washing specials and to receive our monthly washing and property maintenance tips. We respect your privacy. We will not send spam to your inbox.